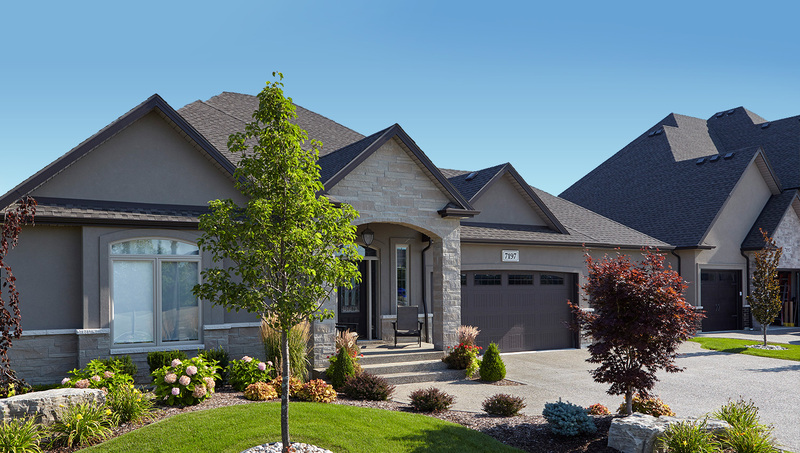 Home - Bellaire Landscape Inc.
For 25 years, Bellaire Landscape Inc., a family owned and operated business in Maidstone, ON, has been serving Windsor and Essex County home owners. Bellaire Landscape Inc. is a full service Design/Build Landscape Construction company. Mike and Olivia along with brother Bob have grown their business with a dedicated team of passionate and capable landscape professionals. Knowledgeable in Design principles, current trends, construction best practises/techniques and proper Plant care wisdom. Our Team takes great pride in the Quality of their work as well as providing our clients with the best possible Landscape Experience. The end result is a Quality product with enduring value and a project you will be proud to share and show off. 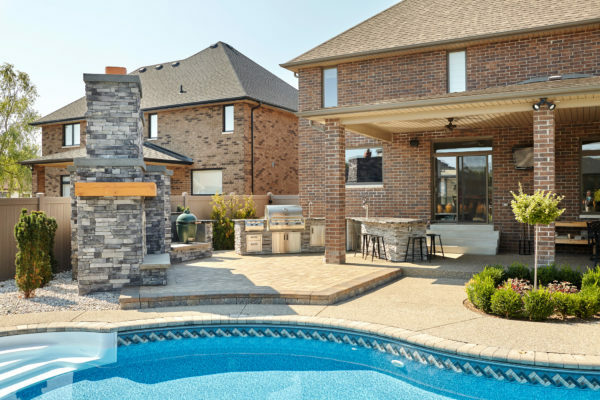 From creation to completion we work to develop relationships with clients, providing consultation, individual creative designs and disciplined implementation of your landscape construction project. 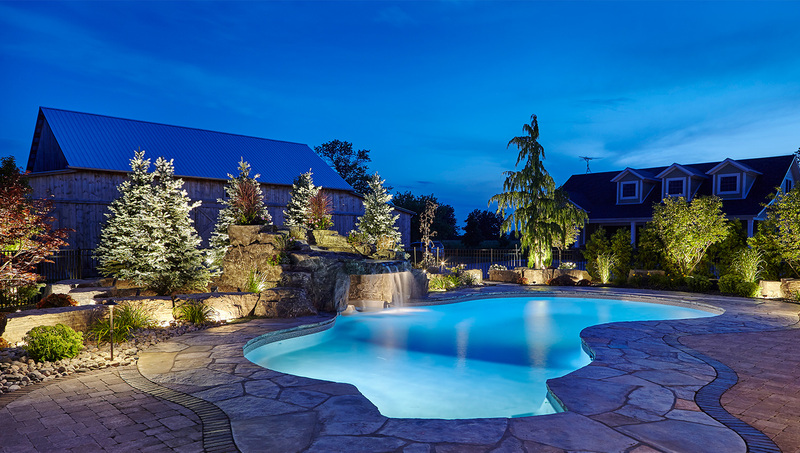 Bellaire Landscape Inc., a Design-Build firm, is a One-Stop-Shop for all your landscape requirements. We are proficient at both small and large landscape projects. 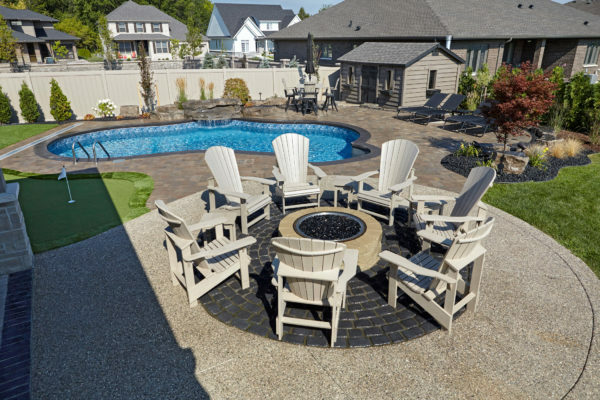 Talented Designers can provide plans and 3D renderings, our passionate and experienced installers will create a Built –To-Last quality landscape project. Our maintenance crews can care for the newly created landscape. Our Garden Centre, Essex Landscape Supply, can provide seasonal accents and mulches and answer any plant based knowledge questions you may have. Visit our Outdoor Showroom, incorporating many examples of our work.